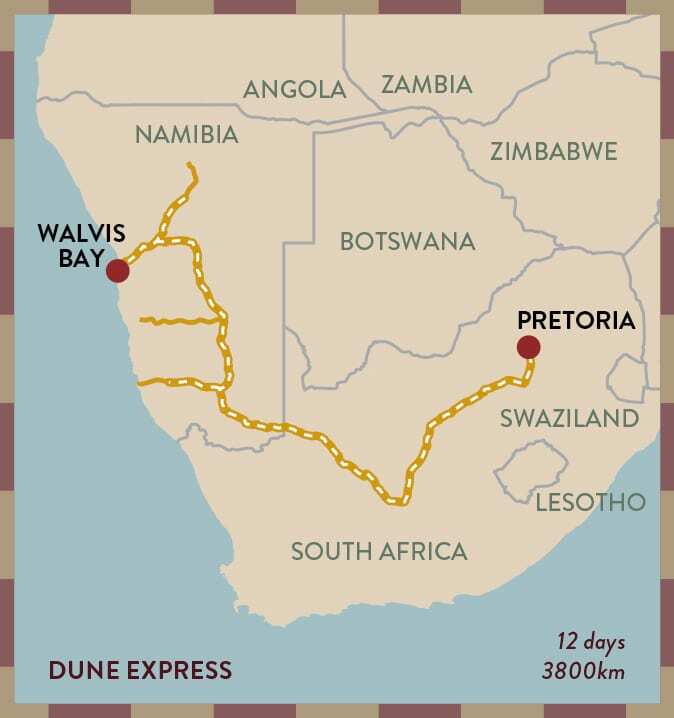 The Shongololo Express provides a special touring experience for visitors to Southern Africa. 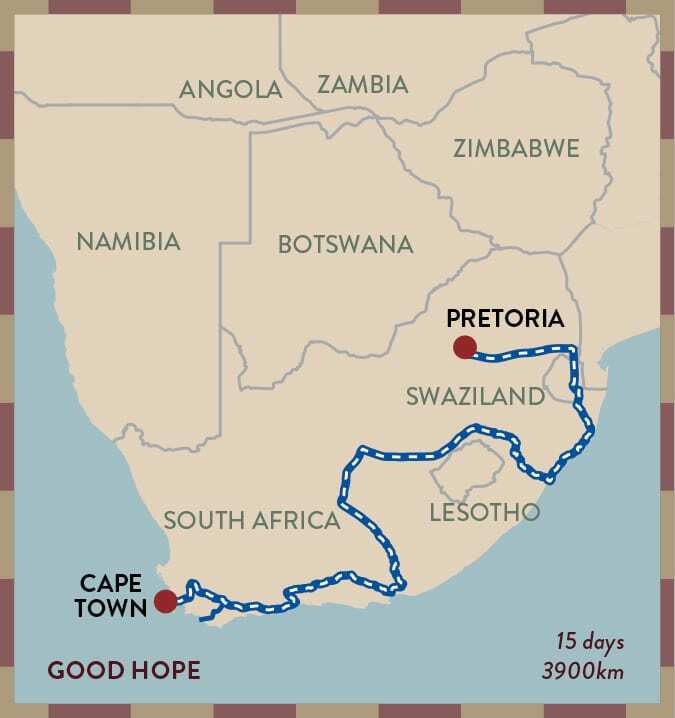 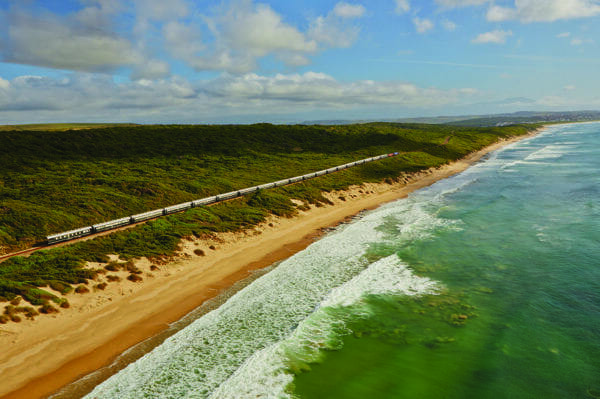 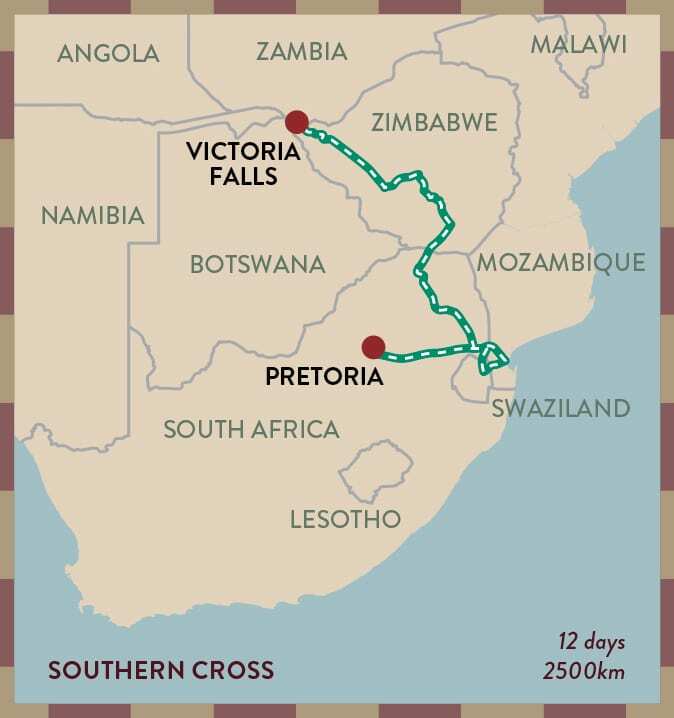 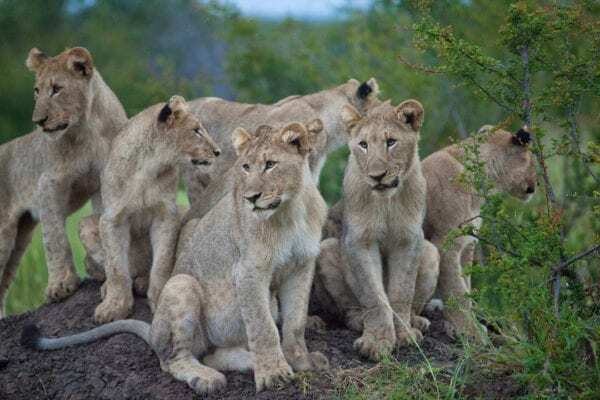 The three journeys of between 12 to 15 days traverse South Africa, Namibia, Swaziland, Mozambique and Zimbabwe with a variety of off-train excursions. 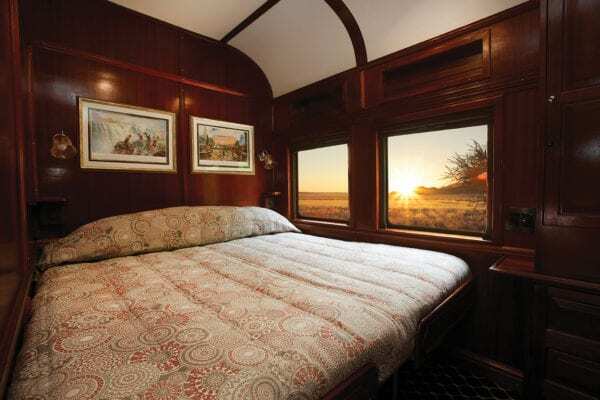 Accommodating 72 guests in two categories of comfortable en-suite cabins with double or twin beds, the classic wood-panelled carriages hark back to a simpler, more elegant era encompassing the romance of African exploration.